7 All-Time Best Inventory Management Softwares In History! If there is one thing that is running this entire world, it is nothing but the businesses! No matter, if it is a private sector or a government sector, there are businesses all over the place which meets our entire daily requirements with ease. Be it the transport, food, entertainment, or any other industry, there are a lot of businesses under each category catering to our needs throughout the year. Having said that, managing a business is not that simple as one has to deal with a lot of different things at one time! Earlier, the retail owners used to stay busy with their calls only as they were always in touch with the warehouses, shipping, and supply people due to the constant need of monitoring and managing things. However, with the passing of time, things started changing for the better and the result was the invention of inventory management software. This software was great when it came to handling the various sections of the business accurately and providing great convenience to the owners by letting them control and manage their entire inventory from a single place. 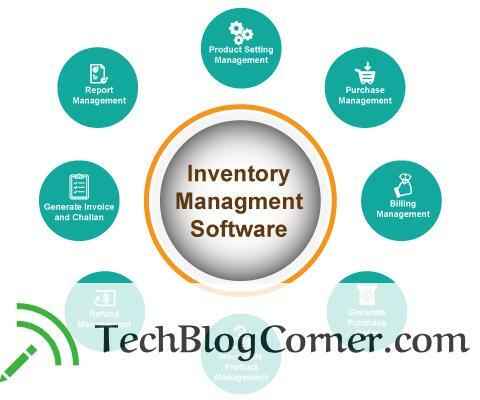 A lot of other inventory management software came post the first discovery, so let us just brief you about some of the amazing software launched in this section. TradeGecko is one of the most preferred inventory management software of all time as it provides great customization, features, quality customer support, and various other benefits. With an automated and cloud-based delivery to manage assets through an elegant interface, it is pretty much the favorite when it comes to managing supply chains, sales, inventory, and customer relationships with extreme ease. It is for multichannel retail management which helps various businesses control inventory, reporting, accounting, handling orders, and more. This software offers real-time reports on the buying behavior of customer, cash flow inventory, profitability, and more. Apps such as Bigcommerce, Shopify, Magento, ekmPowershop, eBay, and Amazon are integrated smoothly with this software. 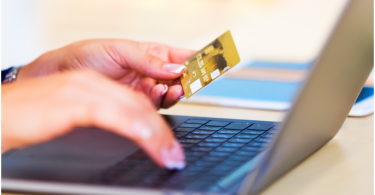 When it comes to e-commerce online retailers, SellerCloud is designed specifically for the same. It helps the online retailers with its powerful simplification, automation, and synchronization features to manage the multichannel sales tasks effortlessly. 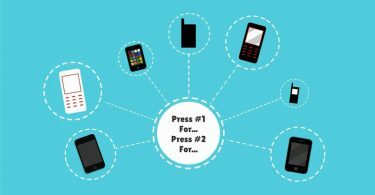 In short, it is pretty much a one-stop solution to help retailers control the complete multichannel selling with ease. Order processing and shipping, accounting integration, and publishing lists to marketplaces, warehouse management: you just name it and it is there! When it comes to Zoho’s business productivity apps, Zoho Inventory leads the pack with great pride. The inventory and order management is automated easily with the help of this app. Apart from this; it is highly efficient when it comes to tracking deliveries. The best thing about this app is that it comes integrated with leading shipping solutions and multiple cloud retailers. Billing and invoicing, multiple sales channels full order fulfillment, and more is easily managed through it. Mid-market enterprises needs are met exclusively and with great conviction with this software. It offers a unified ERP app which helps in reducing the boundaries present between business units. From partners to products, customers, and employees, everything is merged and managed on a single platform. When it comes to simplifying commerce, business, and decisions for retailers and wholesalers, Stitch Labs is the no.1 choice in this regard! From inventory management to warehouses, shipping, sales, and data across channels, everything is easily maintained by this amazing software. It also offers powerful Amazon, ShipStation, QuickBooks, eBay, and Xero integration. The sales speed gets boost instantly as you start using this software and this is the reason it is proffered greatly by the e-commerce websites due to its efficiency and effectiveness. It helps you take important and sensible decisions through actionable insights. Apart from this, it offers various useful and attractive features like order tracking, revenue tracking, gross margins, and unit margins reporting. Author Bio: – Hi my name is Thomas Marks and I have this great passion for writing and sharing my knowledge regarding inventory management as I own a retail store myself. I have been doing inventory management software for my business using multichannel software and it really helped me boost my savings. We are an inventory management software with integrations with the majority of popular marketplaces and accounting softwares.